Jordy de Wijs and Reece Burke are back as Hull take on West Brom in the Sky Bet Championship on Saturday. The defenders missed last weekend's 1-0 win at Bolton with minor knocks but are set to return to a backline that remains without Angus MacDonald. Michael McKenzie made his full league debut in that fixture, while fellow defender Ondrej Mazuch is edging closer to full fitness and impressed off the bench in the north west. Evandro and Jon Toral remain sidelined this weekend, so too midfielder James Weir. Hull v West Brom is a Soccer Saturday Super 6 game this week. West Brom will be able to call upon Ahmed Hegazi and Kieran Gibbs at the KCOM Stadium. Egypt defender Hegazi missed last weekend's 1-1 draw with Blackburn due to a hamstring complaint, while left-back Gibbs had a hip issue. Dwight Gayle and Gareth Barry will be assessed after missing that match with calf issues. Kyle Bartley serves a one-match ban against Hull after collecting his fifth booking of the season. 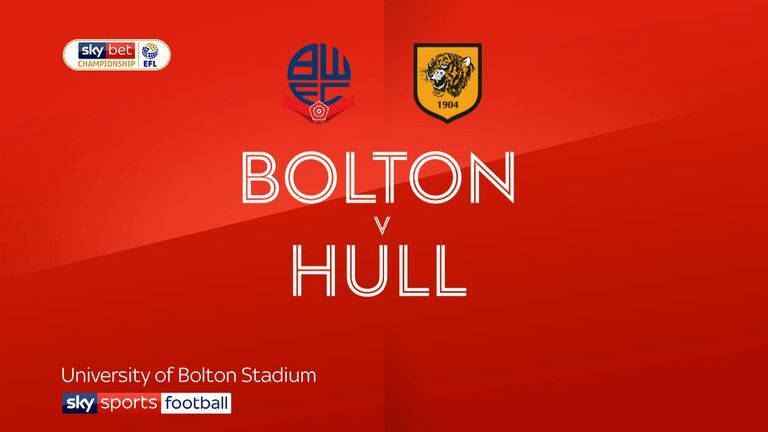 Highlights of the Sky Bet Championship match between Bolton and Hull. Hull are unbeaten in their last four home league matches against West Brom (W1 D3) since a 1-3 defeat in January 2008. West Brom and Hull's last Championship meeting was in February 2008 - a 2-1 victory for Hull at the Hawthorns. Hull boss Nigel Adkins has faced West Brom five times previously - he's lost all five, all in the Championship between September 2007 and November 2012. West Brom have scored 24 goals in the second half of Championship matches this season - double the amount Hull have scored in total (12). 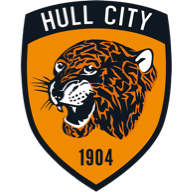 Hull haven't won back to back league matches since April, when they won 4-0 against QPR and 5-0 against Burton Albion. 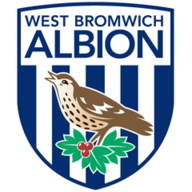 The last 15 Championship goals scored by West Bromwich Albion players have been netted by Englishmen. 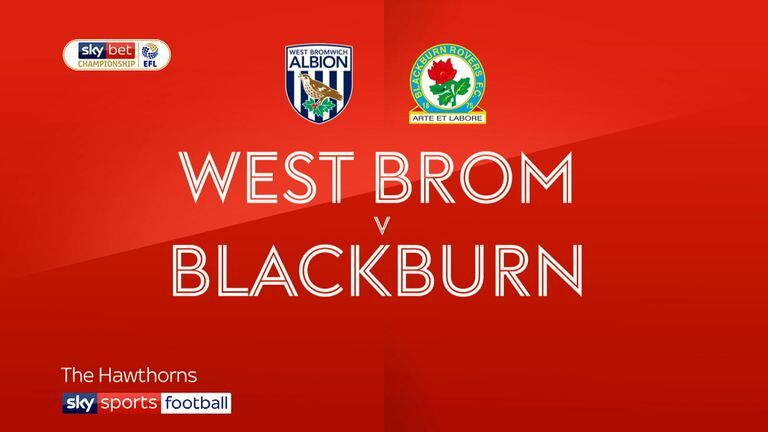 Highlights of the Sky Bet Championship clash between West Brom and Blackburn. Predict the scoreline for Hull v West Brom with Sky Sports Super 6 this Saturday for a chance to win £250,000.